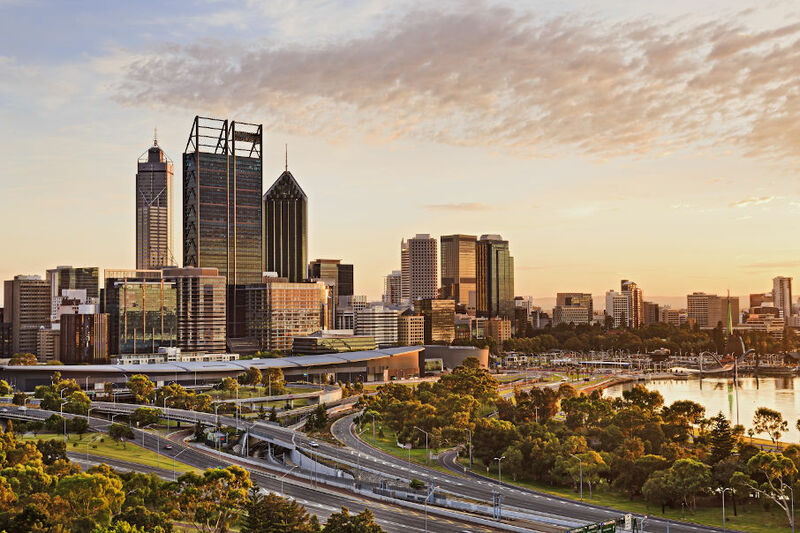 PERTH'S insolvency world is undergoing a restructuring of its own ahead of an expected rush of new business in the wake of the credit crunch and global banking crisis. AUS reporting season moves into “2nd gear”…. What can we expect?